It’s pretty clear that animal print is all the rage right now! I don’t think that there is any shop thats not championing this trend right now and to be honest we are loving it too! We have always been huge fans of animal print as we love something bold and stand out. The difference in the current animal print trend to the one we know from our faux fur coat days is that retailers are mixing the print right up! There is a lot of red leopard, pink leopard, yellow leopard going on and we are loving the bright take on such a well known print. 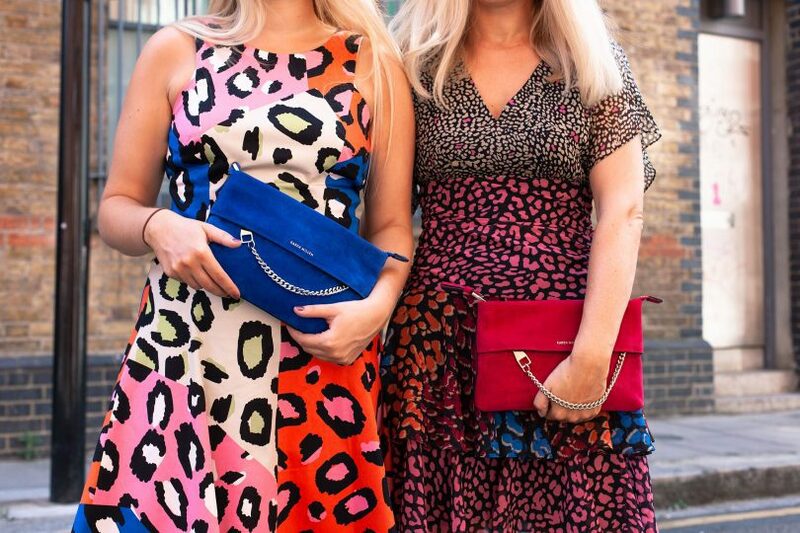 We were recently a part of the new animal print campaign with Karen Millen and really feel that they have nailed their designs when it comes to the animal print trend. 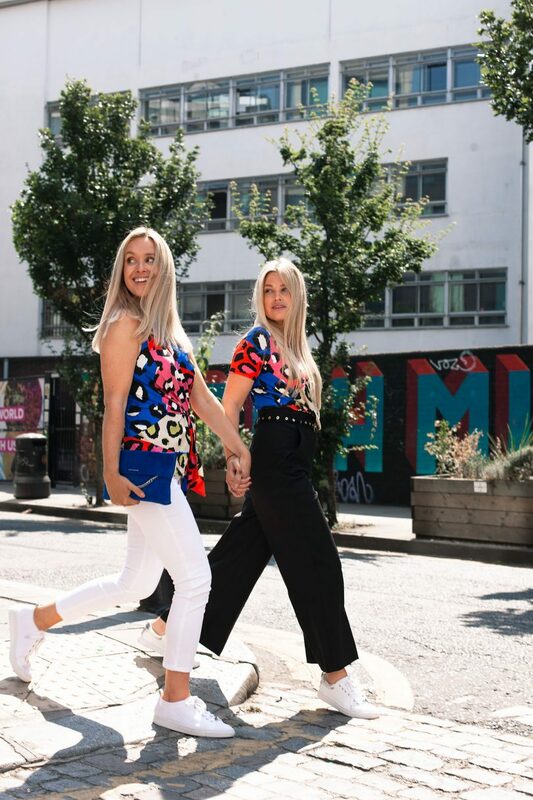 We loved being able to be a part of a campaign that totally reflected our bright and bold style with that matching/mis matching vibe. We really feel that this collection is new, fresh and caters for everyone. Below are four looks that we styled using the new pieces from the latest drop on Karen Millen. Let us know which one you like best!